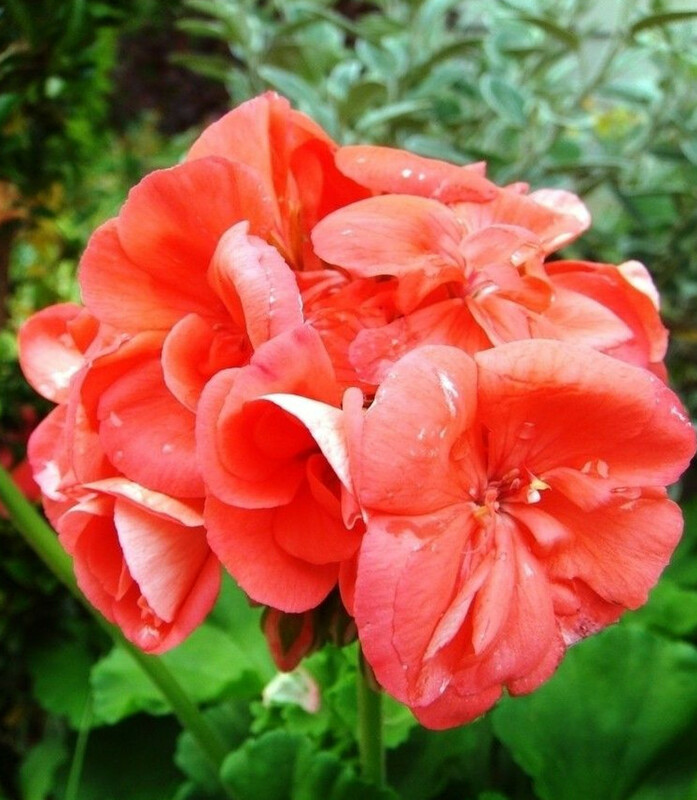 The drug is the fresh flower of Pelargonium hortorum Bailey (family Geraniaceae), cultivated in the most areas of China. It is used to dispel heat and relieve inflammation; for the treatment of tympanitis. Proper dosage is for external application, squeezing juice for dropping into the ear.